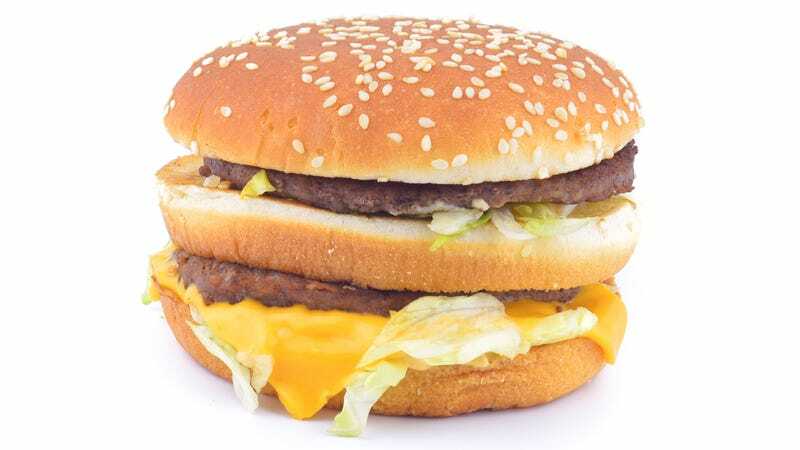 The three individual bun pieces that make up a Big Mac each have a name. The bottom is the heel, the middle is the club, and the sesame seed-flecked top is the crown. Did you know there are four Chicken McNugget shapes? They are the ball, boot, bowtie, and the bell. The bell shape is clearly superior.